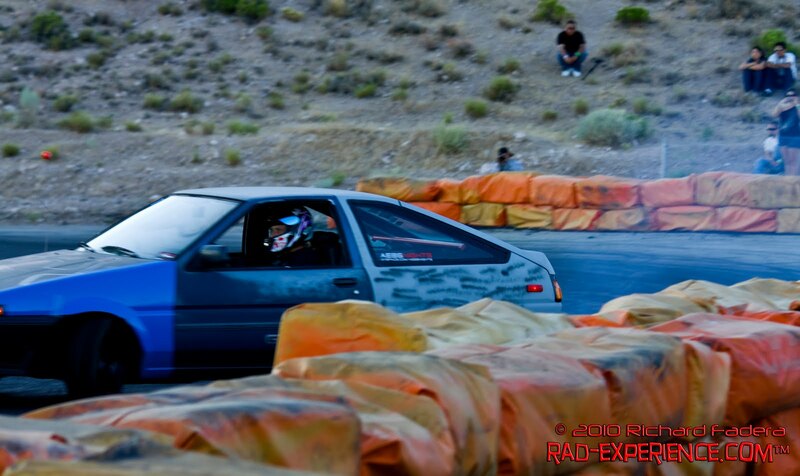 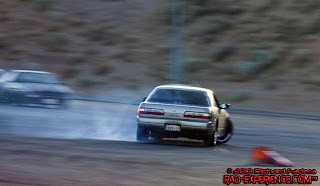 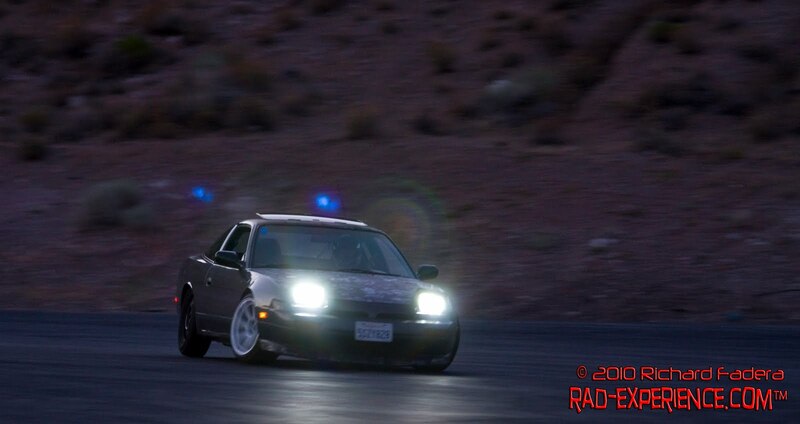 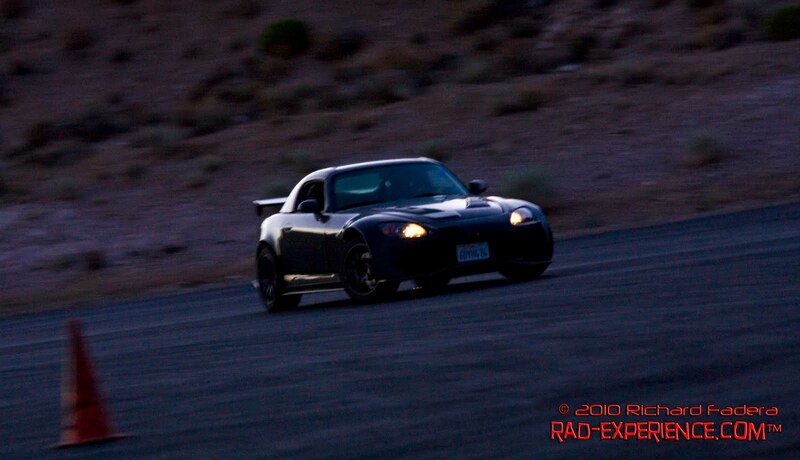 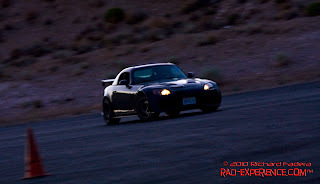 RAD Experience held its second Thank God It's Drifting Friday (TGIDF) on June 25 at the Balcony track of Willow Springs International Raceway at Rosamond California. There were the usual drivers and there were also new drivers that have great skills and potential as well. 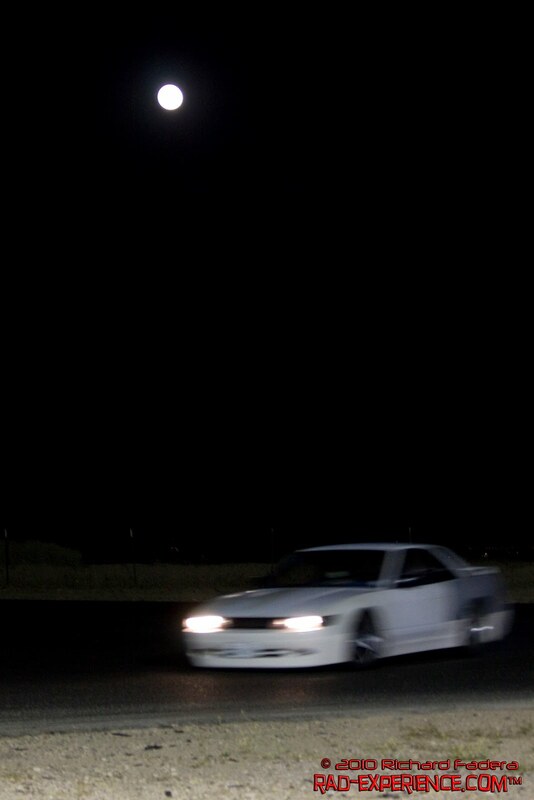 But this night, 240s dominated the track but there were also 350zs, FC, Q45, Corollas, an S2k and a Miata that showed up. The event started 6pm and drifters were given the maximum track time as there was no gymkhana group for the night. Here are some of the pictures from the event. 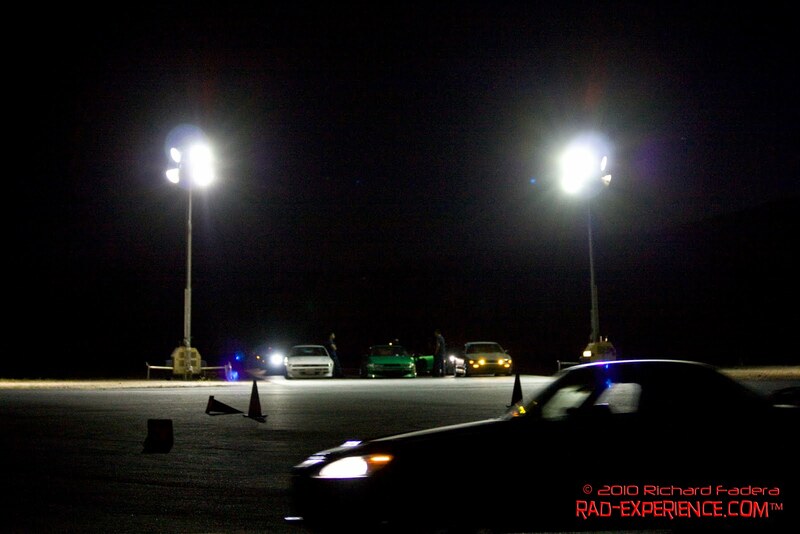 Next RAD Experience's T.G.I.D.F. is on July 9, 2010. 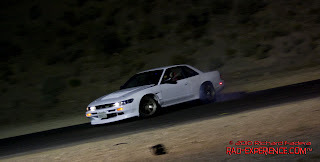 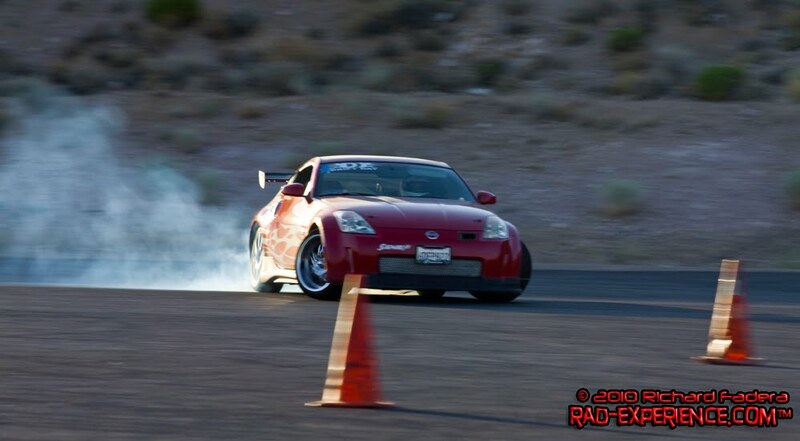 Friday and starts at 6pm, Balcony racetrack of Willow Springs International Raceway. 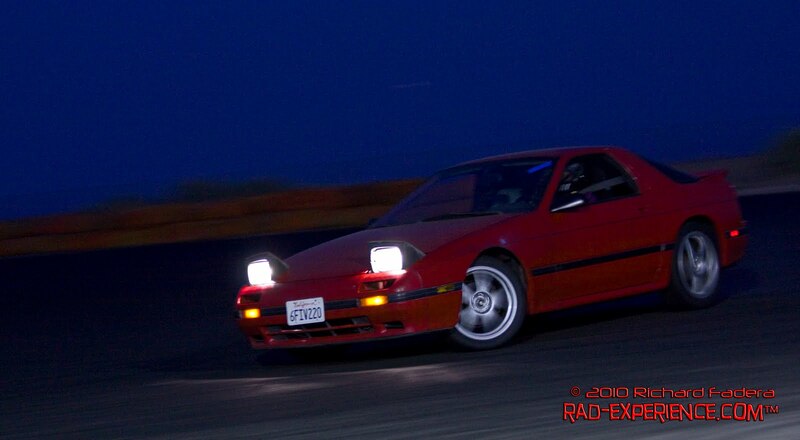 See you guys there.